It was a perfect romantic-comedy moment in a perfect romantic-comedy situation. 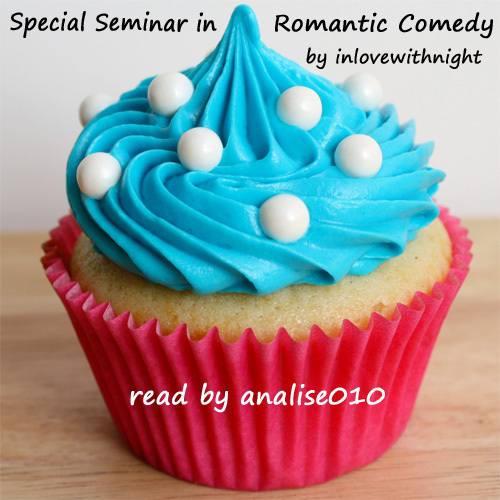 Inspired by Special Seminar in Romantic Comedy by inlovewithnight. Happy (suuuuuuuper belated) birthday, Fleete! Cover Art provided by analise010.